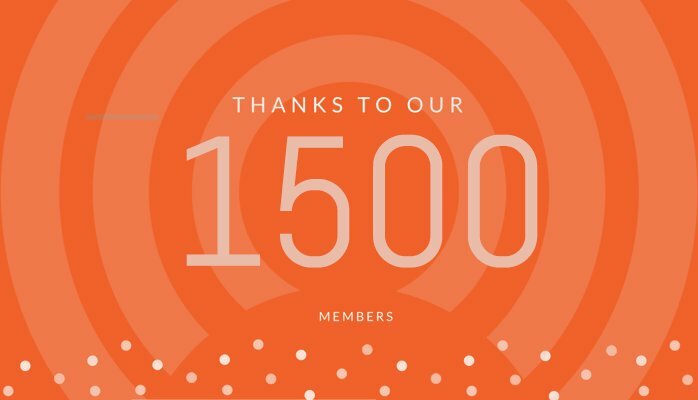 This is amazing, we broke 1,500 users on the community on NewYears Eve! Happy new year to all of you from @ady624 and all of the @webCoRE_Minions! 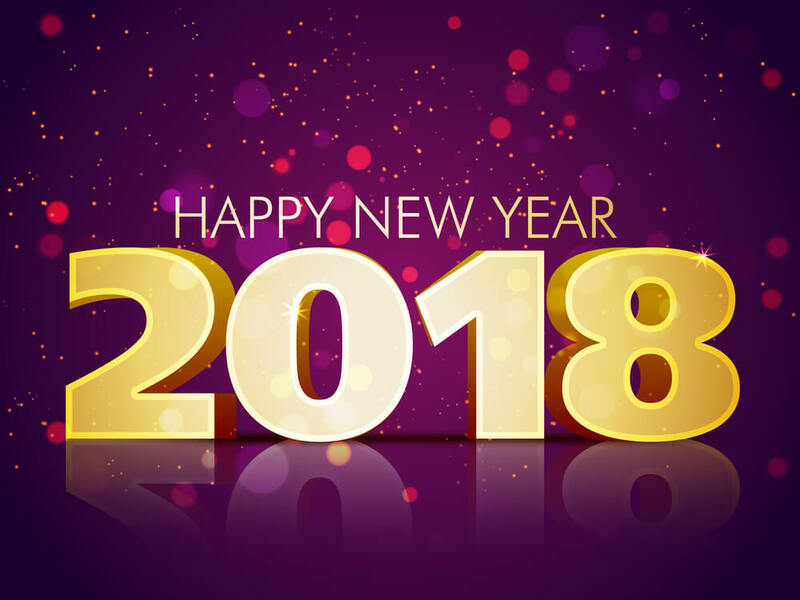 May 2018 bring you happiness, prosperity, new HA gadgets, and a bunch of new smoothly firing pistons. Thank you as always for making the community such an amazing place.